Citing anonymous sources, MacDailyNews reports Apple plans to announce iMessage for Android at Monday's WWDC 2016 keynote event, a move that could significantly expand the service's footprint. The publication lacks a measurable track record when it comes to Apple product predictions, though rumors of an official Messages app port have been circulating for some time. Apple is looking to build out its software services offerings by extending support beyond devices running iOS and OS X, the source said. 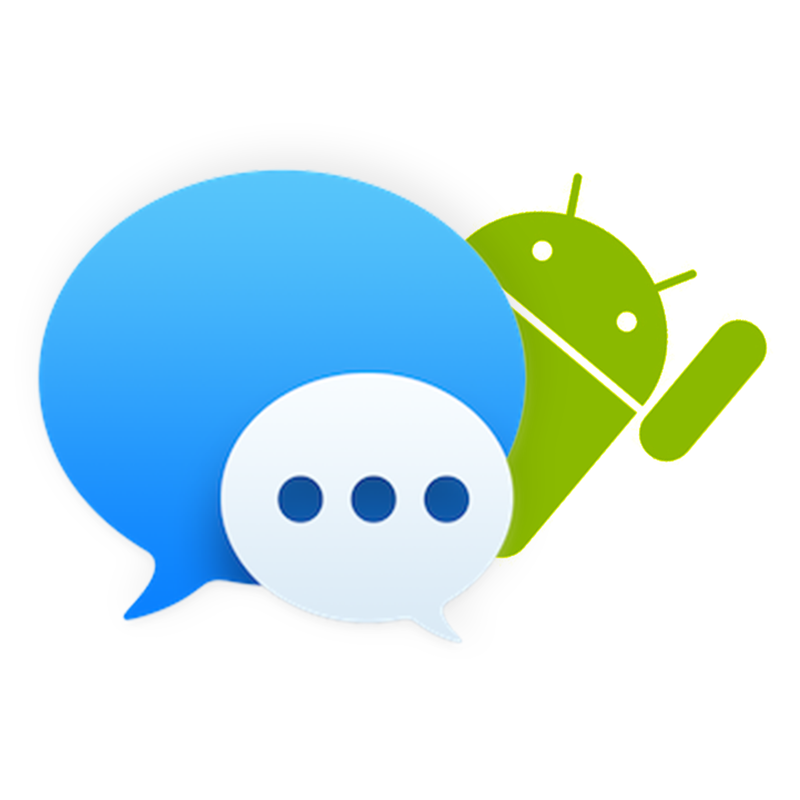 While no mean feat, adding Android compatibility to iMessage would be relatively straightforward as the product's backend resides in the cloud. Announcing a Messages expansion at WWDC would not be unprecedented for Apple, which at last year's conference revealed Apple Music would run on Android. Apple Music later landed on the Google Play store as Apple's first in-house developed Android app offering. For Apple, gaining a foothold on Google's flagship OS gives its customer base access to a trusted — end-to-end encrypted — messaging service compatible with a majority of the world's smartphones. 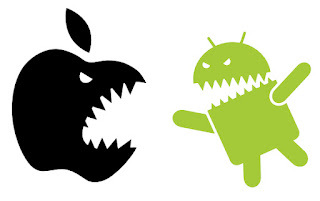 Giving Android stalwarts a taste of iOS design and security might also drive platform churn. During its most recent quarterly conference call in April, Apple said Android switch rates hit an all-time highs over the first fiscal half of 2016. If this occurs, I will be purchasing an Android phone in September alongside the launch of the next Nexus devices. Because I am so deep in the Apple ecosystem with my Hackintosh, MacBook Pro, iPhone, iPad and much more I have used iMessage since it was launched. 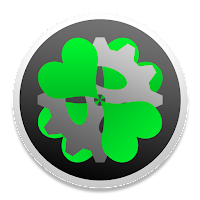 If I would be able to sync messaging through an Android phone to my Macs I would not need iOS any longer. I will elaborate further if these rumors are true. Because the sources are anonymous, there is nothing to back it up. Hopefully this rumor is true and Apple's closed ecosystem will open up a little bit, just like what happened when iCloud.com was launched at WWDC 2013, opening up iCloud apps and services to Android, Linux, and Windows platforms. UPDATE: As of June 13, 2016, iMessage for Android will not be released. This may change in the future, however.